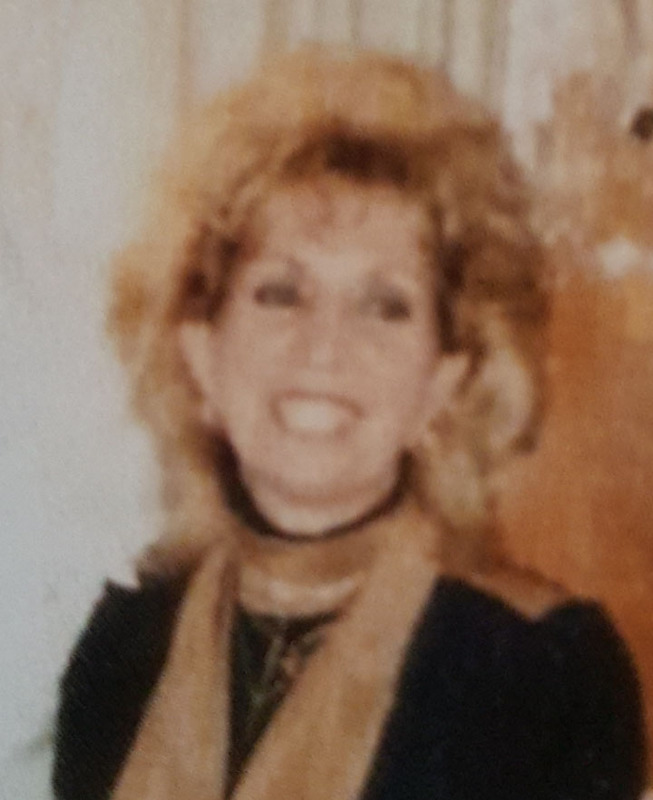 Vivian Augustine Spezze Anderson, age 85, passed away Wednesday, April 27, 2015, in St. George, Utah. She was born September 15, 1929, in Mosca, Colorado, to Emilio and Genoeffa Naccaratto Spezze. Vivian was a member of the Catholic Church. She loved playing the accordion and country music. She enjoyed decorating her home and keeping it clean. Vivian was a classy and amazing woman. She was strong at heart, kind and loving. Vivian was a wonderful wife and mother, who will be greatly missed. She is survived by a daughter, Diane R. Sheridan TenBroek; one grandchild, Chad J. Sheridan; two brothers, Edward and Raymond; four sisters, Nellie, Allemida, Irene, Millie; and son-in-law, Baarent TenBroek. She is preceded in death by her first husband, Joseph R. Sheridan, her second husband Truman D. Anderson and son, Joseph E. Sheridan. A rosary will be held on Monday, May 4, at 3 p.m. at the Spilsbury Mortuary Chapel, 110 S. Bluff, St. George. Committal services will take place Tuesday, May 5, at 2 p.m. at Palm Mortuary Northwest, 6701 N. Jones Blvd, Las Vegas. Arrangements have been made under the direction of Spilsbury Mortuary, 435-673-2454. Friends and family are invited to sign Vivian’s guestbook at the Spilsbury Mortuary website.